Oriel delivers a significantly fashionable collection for covering massive widths that link interior with outdoor. 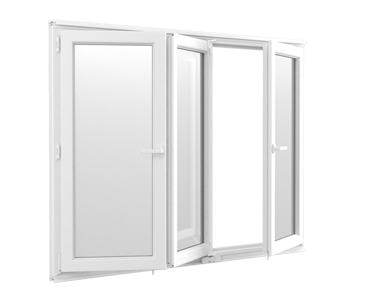 These stunning Lift and Slide doors slide back and forward on smooth flow rollers, with little or no effort, and supply wealthy broad views through its spacious glass panels that come without any barriers. 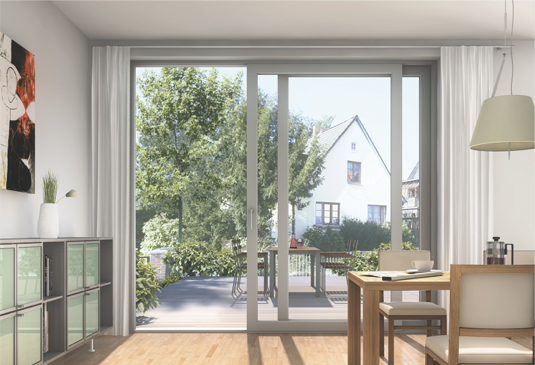 exceptionally smooth to work, lift & Slide allows for seamless incorporation of living or operating environments into the encircling nature, with almost no barriers, providing you with a way of surprisingly wide areas. 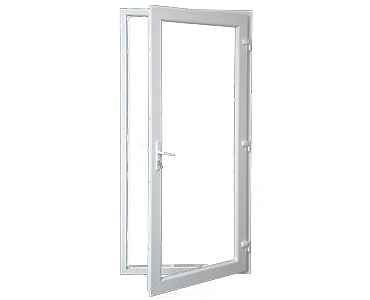 Its a new-generation doors, designed for big openings, joins multiple sashes in a very distinctive slide and fold mechanism. Slider doors can be built wider and taller with the addition of panels to make most of the space.